This is a guest post by Em Hammel – the founder of MenAskEm, where she shares smart online dating advice for men. Your first message is usually your first impression in online dating. Unfortunately, too many guys with good intentions blow it by making one of several common mistakes, loathed by women across the Internet. Remember our five senses? Hearing, seeing, touching, smelling, tasting. 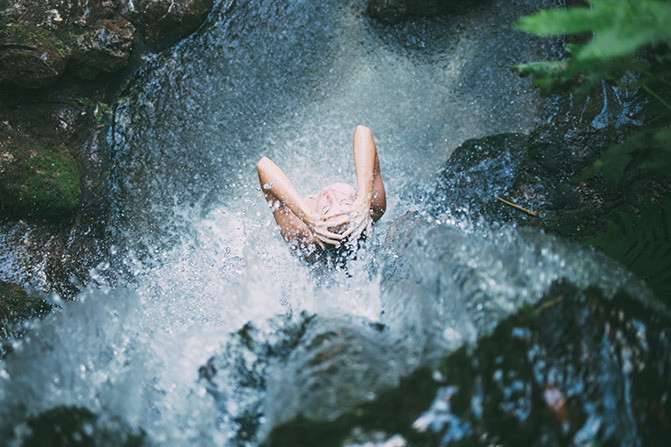 Science has known for quite some time that purposefully stimulating our senses has many practical benefits. 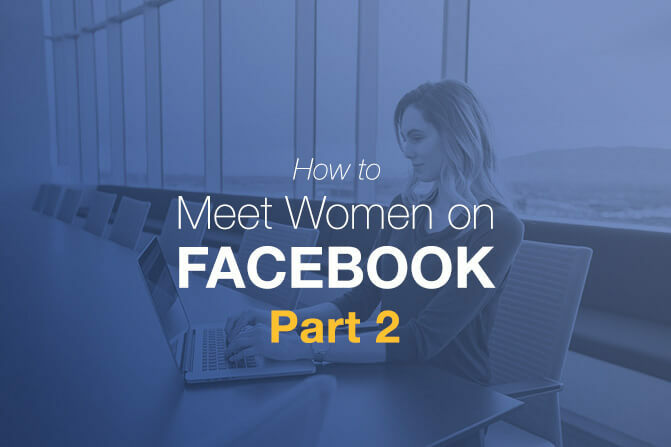 In my previous post from the last week, I talked about meeting the right women on Facebook and starting a conversation without looking like a creep. Today, I am going to reveal the secrets on how to go from a Facebook acquaintance to a real-life date. I read a ton of advice that says, “Never contact women on Facebook!” It’s creepy, they say. It’s needy, they say. It never works, they say. I met my boyfriend on Facebook and we’ve been a happy couple ever since. So, clearly, it does work. You just have to know how. 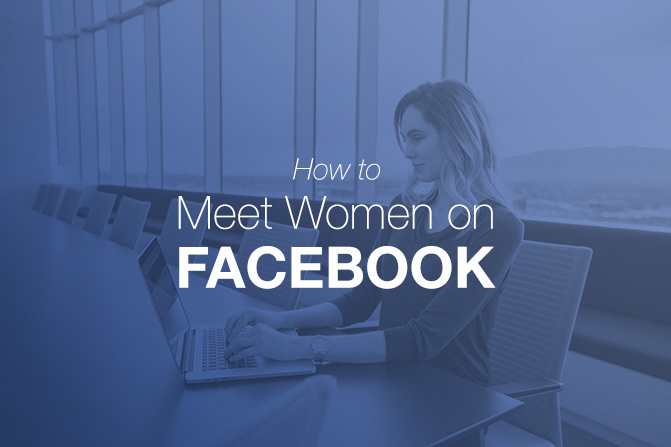 This is your guide on how to start conversations with women on Facebook without looking like a creep.